"Teamwork, thoroughness, pleasant, professional are only a few words used to describe our agent. We consider Linda a friend in that she worked hard at understanding and obtaining our needs, lent an ear at any time, reduced our stress load immensly and worked very hard without being pushy at all. She was also very accomadating to odd work schedules. We really liked the Market Service Reports." "Linda showed a great deal of professionalism in handling some problems that came up during our purchase process. We appreciated her attention to detail and following up with us in a timely manner. 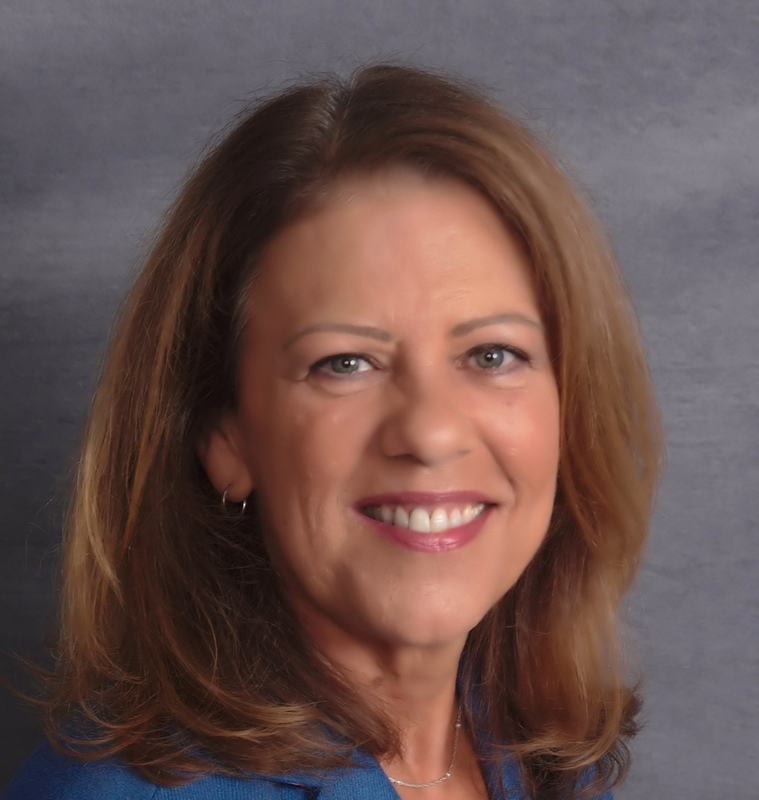 We will definitely be recommending Linda Crouse to our friends and business associates for their real estate needs." "Great agent with excellent professional tools - we were very pleased with the appearance of our home on the internet. As a former realtor myself, I felt Linda's daily handling of our transaction was indicative of the expertise of an industry professional. She made our move quick and easy." "Without Linda, our dream house would still be just a dream. We will be forever grateful that she came into our lives."